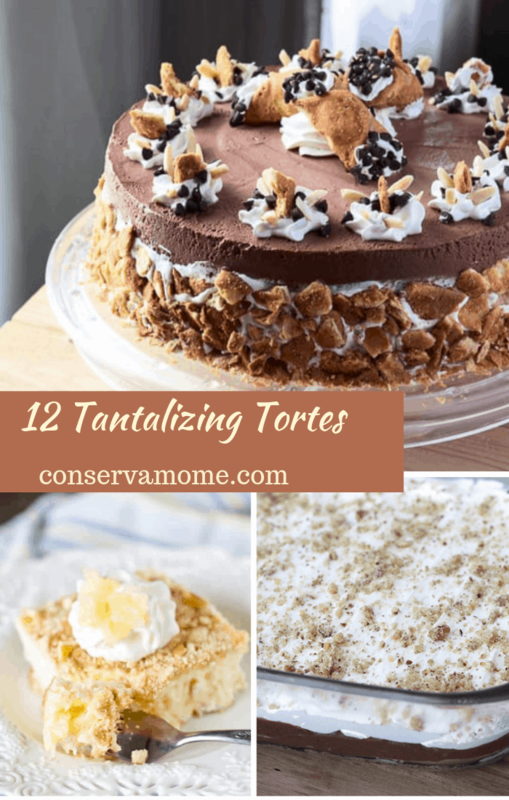 12 Tantalizing Tortes You Need To make! Life is short, so dessert should be especially sweet! Cakes and cookies are lovely, and who doesn’t like a pretty pie? One of my favorite treats is often overlooked at dessert and I am on a mission to change that! 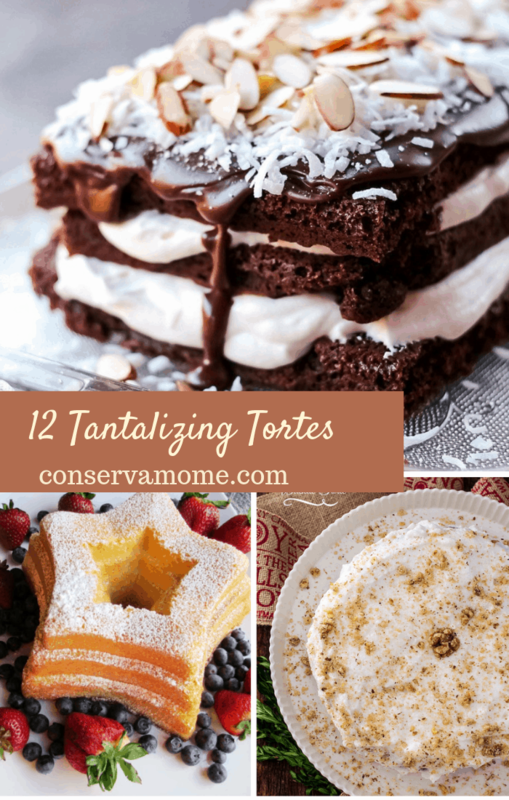 I have found recipe for 12 Tantalizing Tortes that I can’t wait to make. I have a feeling dessert at my house is about to feel a lot fancier now that I have these recipes in my collection! You might be wondering how a torte is different from a cake. A torte is technically a cake, but it has multiple layers filled with luscious things like fruit, mousse or cream. Another major difference between cake and torte is that cakes are flour based, and tortes use ground nuts or breadcrumbs in place of flour more often than not. The variation in ingredients results in a nothing short of spectacular dessert. Don’t all of these recipes sound wonderful? The Chocolate Cannoli Torte Cheesecake looks completely drool-worthy. The Sand Torte with Berries would be perfect for spring entertaining and would absolutely impress your guests! If you are in the mood for more decadent recipes you might want to check out this recipe for the Easiest Ever Magic Bars. This collection of 25 Easy and Delicious Poke Cake recipes is also a great place to start if you are looking to take your desserts to the next level of delicious!